It&apos;s the first weekend of Summer 2016. The kids are done with school and our days are lit by the maximum number of hours of sunlight that Mother Nature allows all year. Over the Friday-Sunday period, the Montgomery County list of things to do includes a food truck feast; an invitation for some cool, watery fun; and a rousing game of 1860s-style baseball. 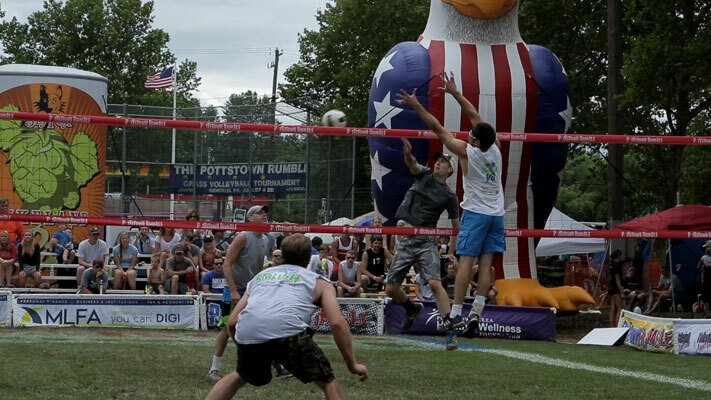 The level of volleyball play at the annual Pottstown Rumble should spike the interest of any sports fan. The competition brings 2,000 competitors and nonstop action over the four-day tournament. In addition to the grit and determination of the athletes, Manatawny Park hosts gourmet food, clothing vendors, an onsite massage therapist and high-energy music. This poolside club at the Valley Forge Casino Resort offers all the sunny fun of the Jersey Shore without the hectic commute or annoying jellyfish. From June 24 to Labor Day, daily hours expand to a 1 a.m. close on Fridays and Saturdays. The party is continually driven by an ongoing roster of live local bands on Saturday nights. Performer Kim Russo asserts that she has been in tune with the spirit world since she was a child. Her claims have made her the subject of much study, including in-depth profiles on A&E and The Biography Channel. Her evening at The Colonial Theatre will send her out into the audience, looking for opportunities to connect attendees with the great beyond. Calling all gamers! 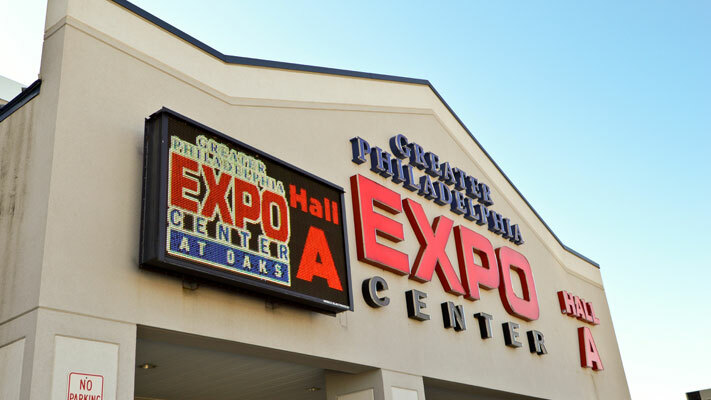 This show at the Greater Philadelphia Expo Center isn&apos;t playing around; it&apos;s a premier event highlighting video games, board games, CCGs and tabletop gaming. TooManyGames been known for its video game music concerts, chiptunes, industry panels, panels by famous YouTubers and brand new game releases for established consoles. Slither, swim, squirm and hop over to Upper Schuylkill Valley Park to meet the live animals that are eager to meet new friends. The program includes games, hands-on activities and plenty of outdoor time. It&apos;s the second annual Food Truck Fair at the Boyertown Museum of Historic Vehicles. The programming here is extensive, including unique bicycles, a history of food trucks and, of course, plenty of food to nibble on. One of the most popular displays is the museum&apos;s own 1958 Mister Softee ice cream truck, doling out summery treats. Learn basic rod-and-reel skills, with a friendly dose of ecology, science and natural history tossed in. The program includes all supplies, and there&apos;s no license needed. Before long, little sports will be trying to pull a big catch out of Green Lane Park&apos;s Deep Creek Lake. The Athletic Base Ball Club of Philadelphia takes on the boys from Brandywine in America&apos;s favorite pastime, played as it was in the 1860s. That means wool uniforms, no gloved and plenty of verbal barbs tossed in gentlemanly fashion between the teams. Come out to Pennypacker Mills and cheer "huzzah" for the hometown favorites. Competitors at the Lock 60 Canal Joust, part of the annual Canal Day, will fiercely square off, encourage the cheering of their respective fans and go at it until one of them gets wet. Very wet. 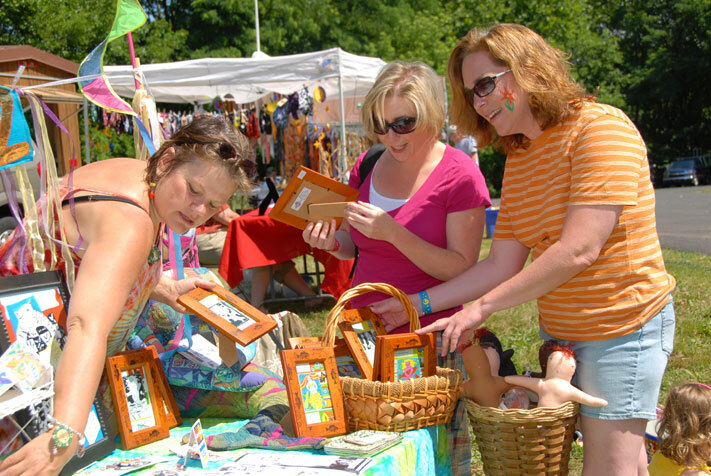 It&apos;s all in good fun, though, in a day that includes food, music, crafts, a horseshow tournament, a demonstration of the lock itself, a run and a water-trail race. With so much going on, it&apos;s the perfect set-up for a long staycation in Valley Forge and Montgomery County. Check into a local hotel; spend the week touring; and remain front-and-center for the upcoming, three-day Independence Day weekend next week.